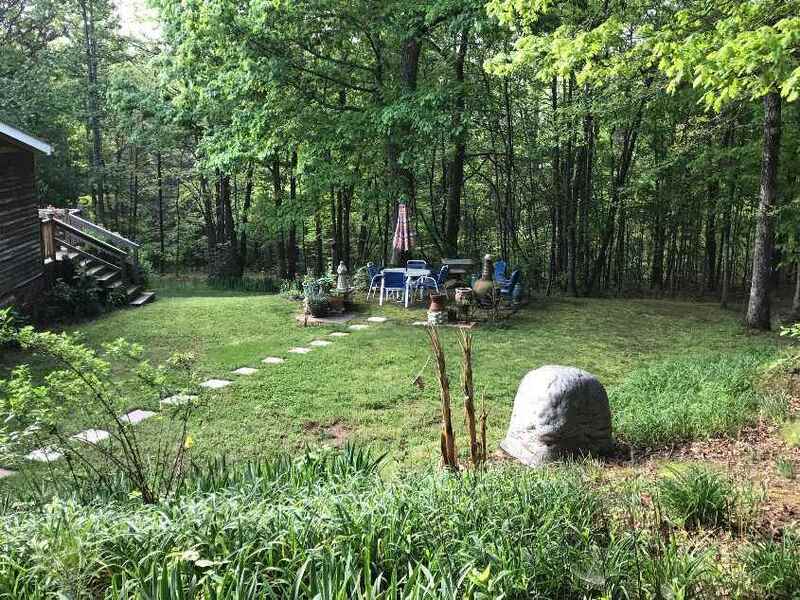 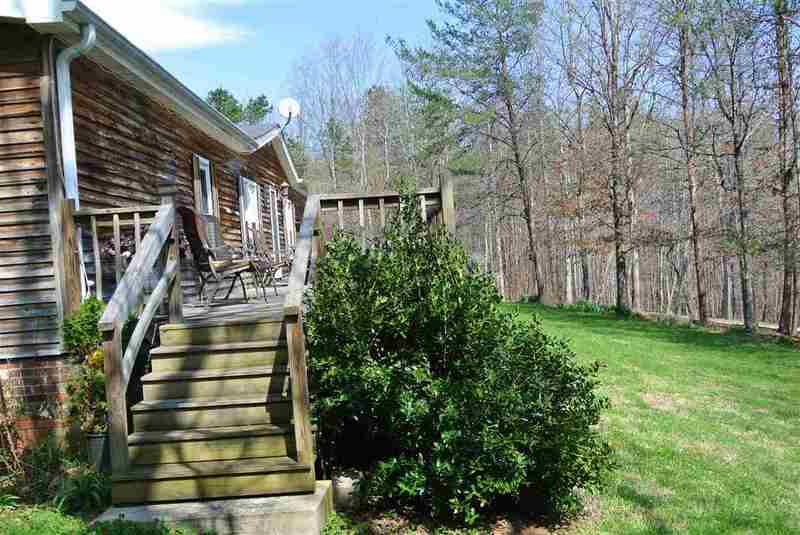 27 ACRES OF SERENITY and convenient location, complimented by quaint pastoral setting. 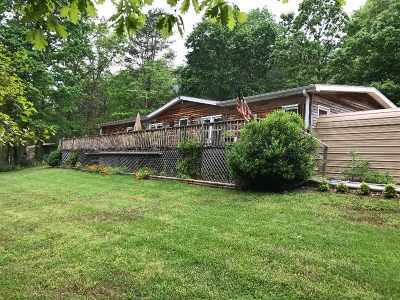 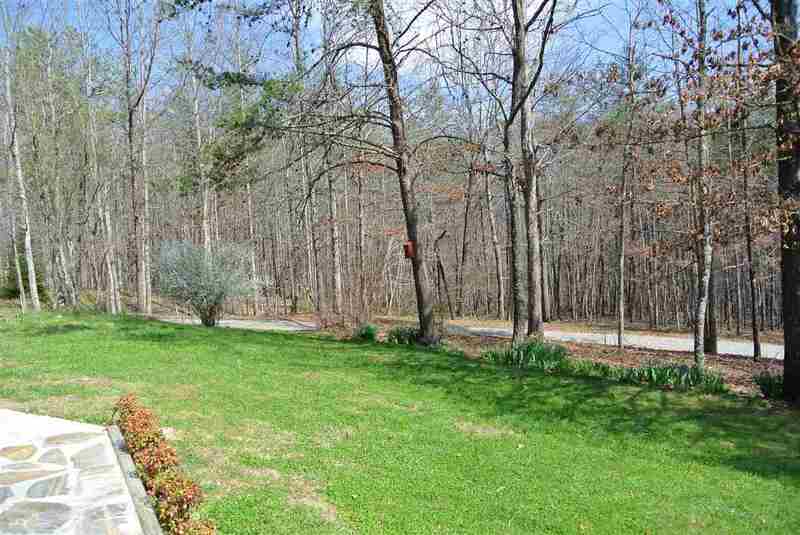 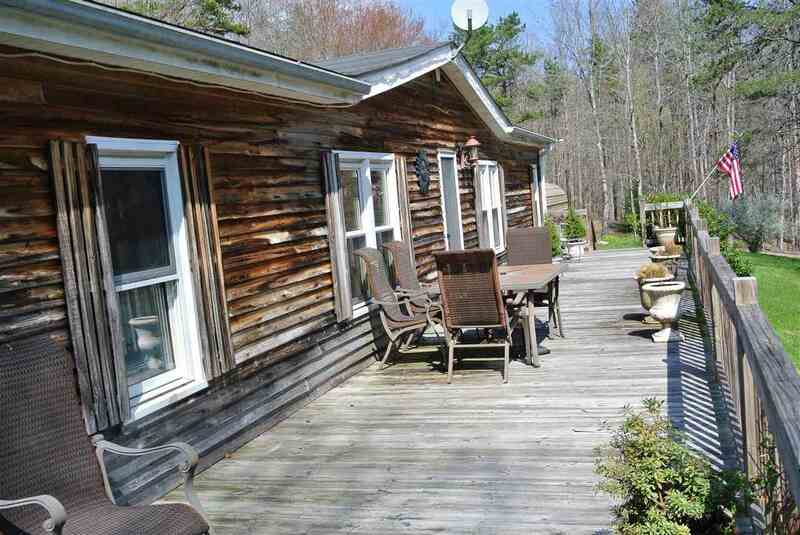 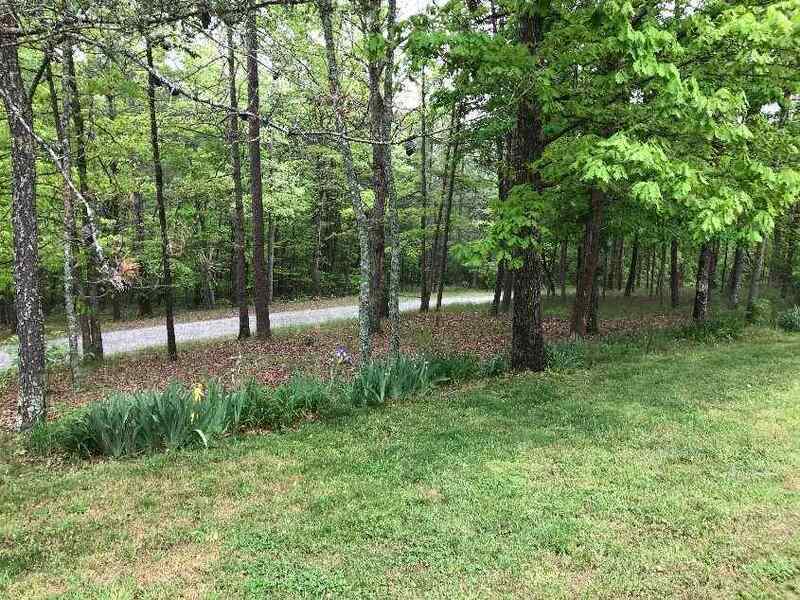 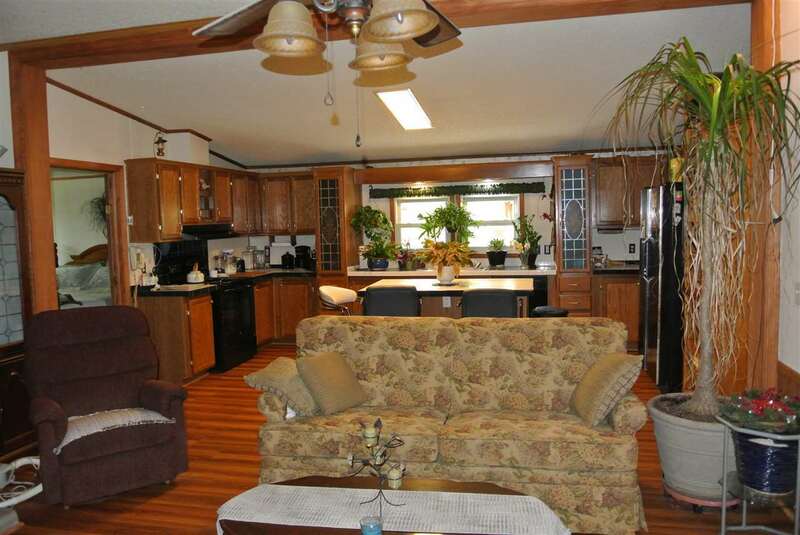 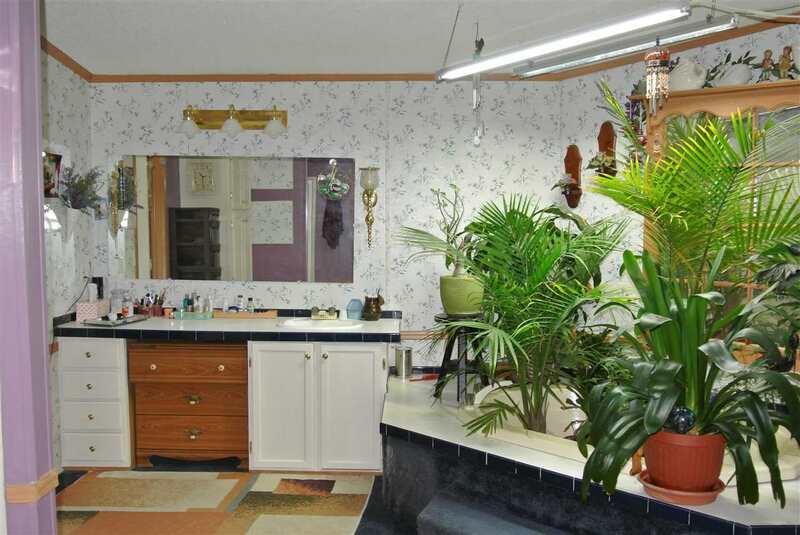 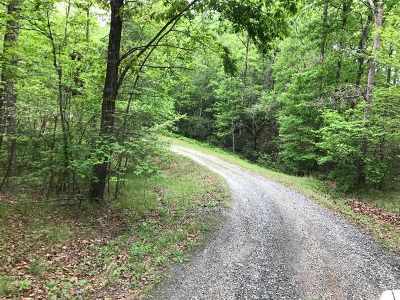 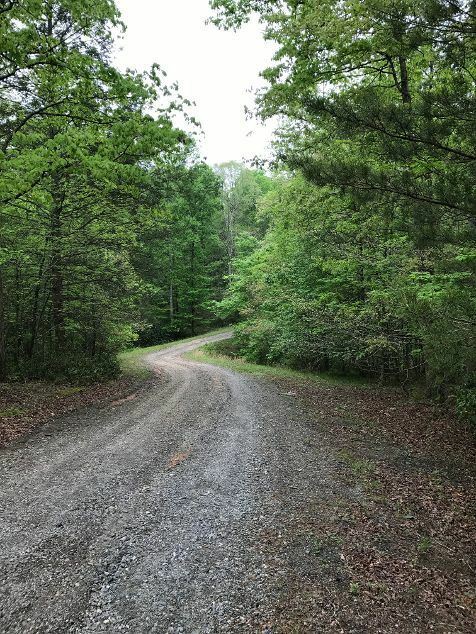 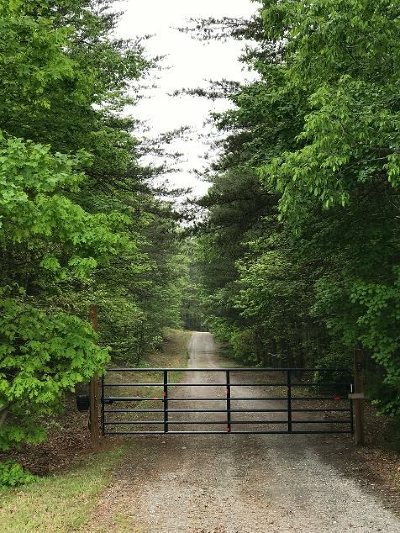 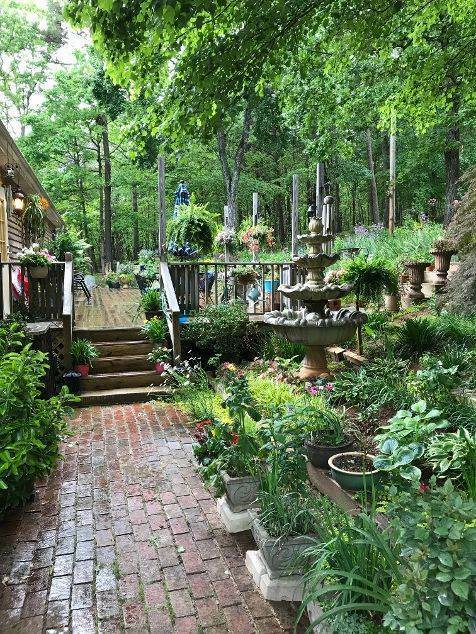 This unique property is unrestricted with rolling hills, naturally wooded and a creek. 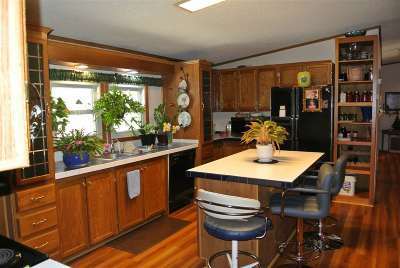 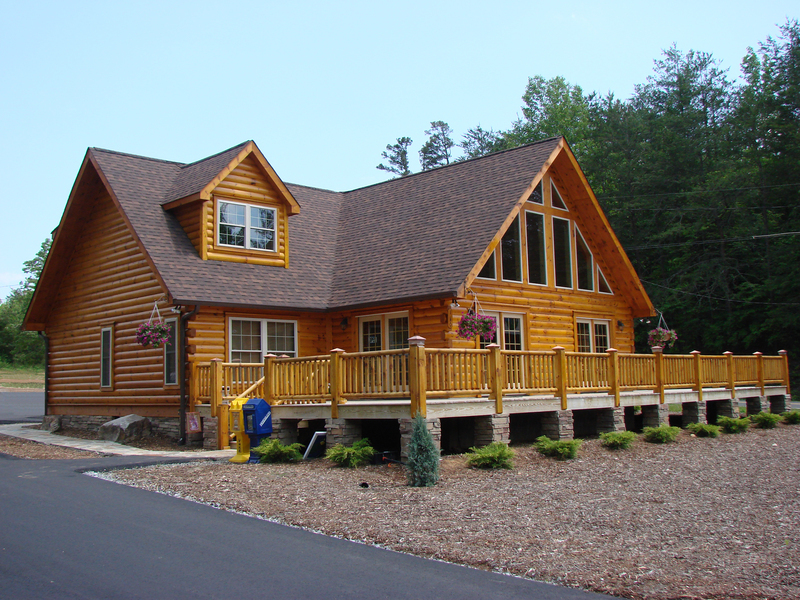 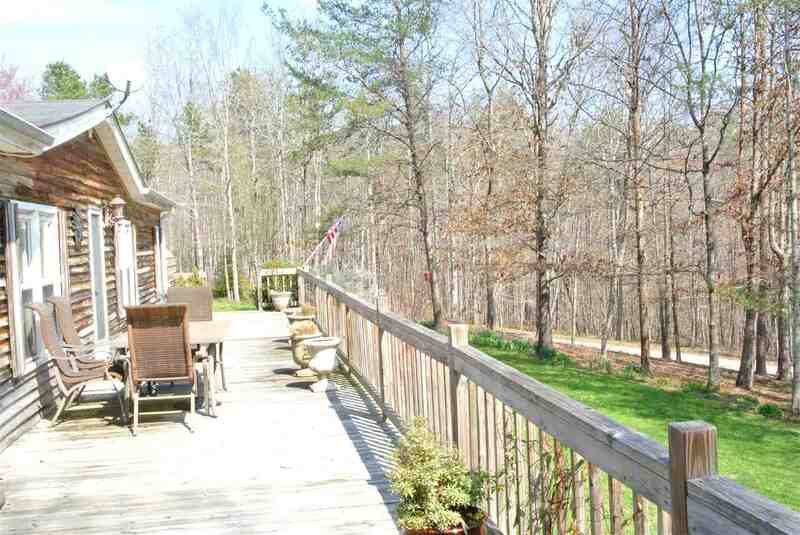 The home offers front and back decks to enjoy the wildlife and beautiful landscaping. 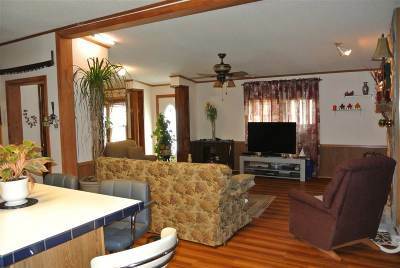 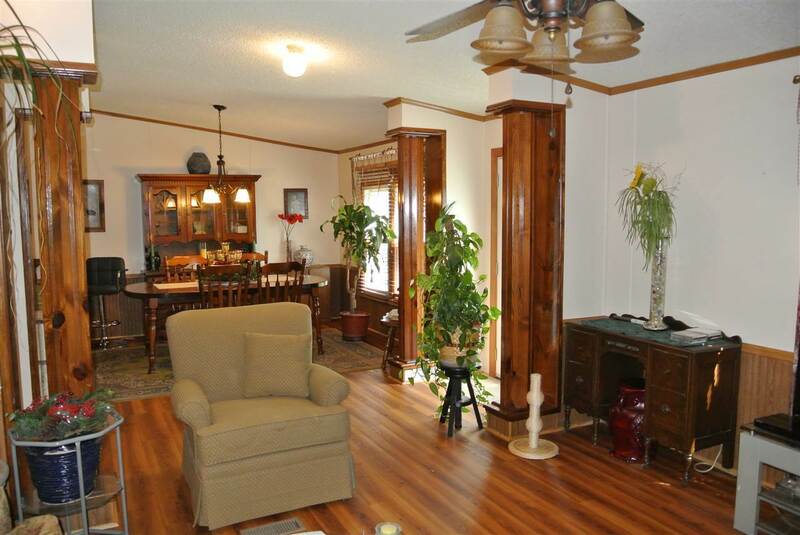 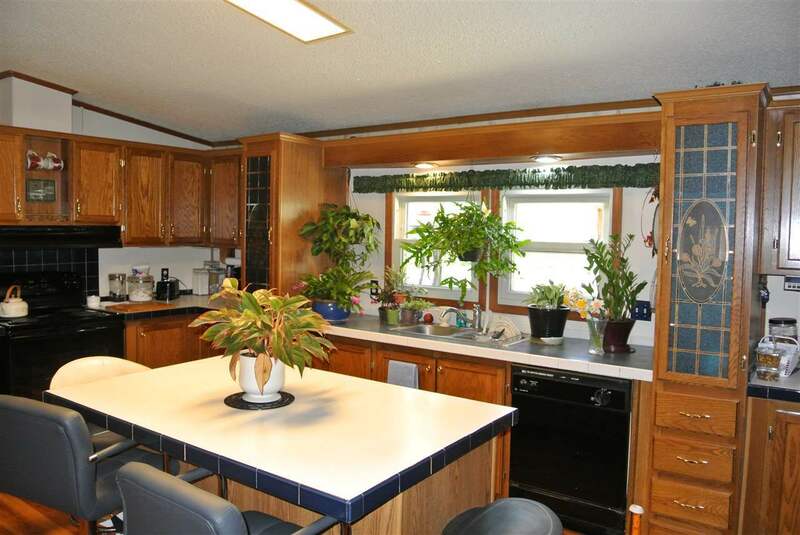 The open floor plan features many updates and custom wood moldings/trims. 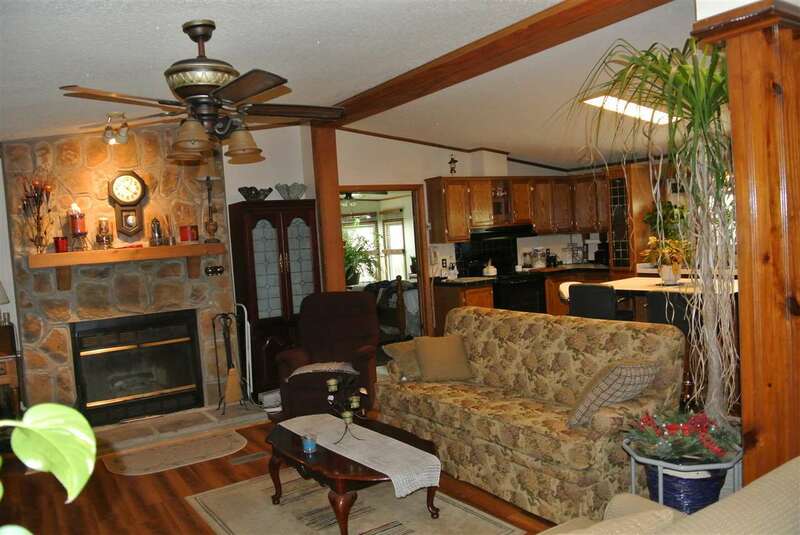 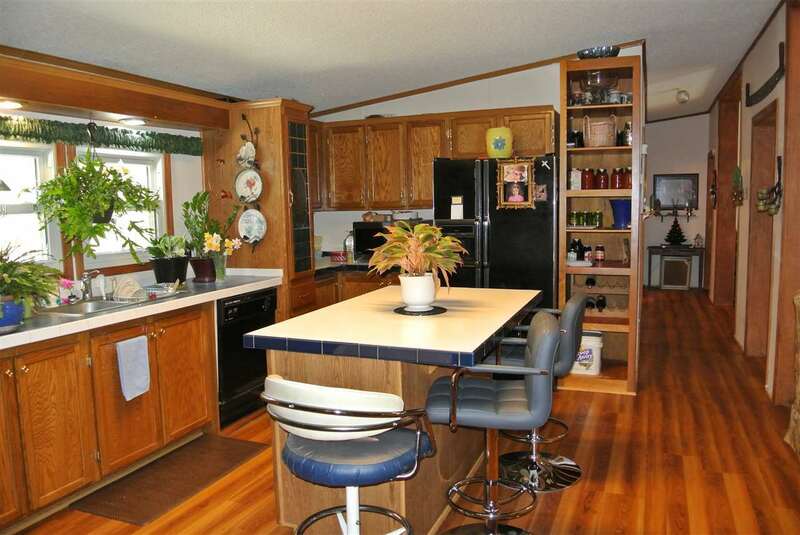 Large kitchen with island opens into the living room with a stone fireplace and spacious dining room. 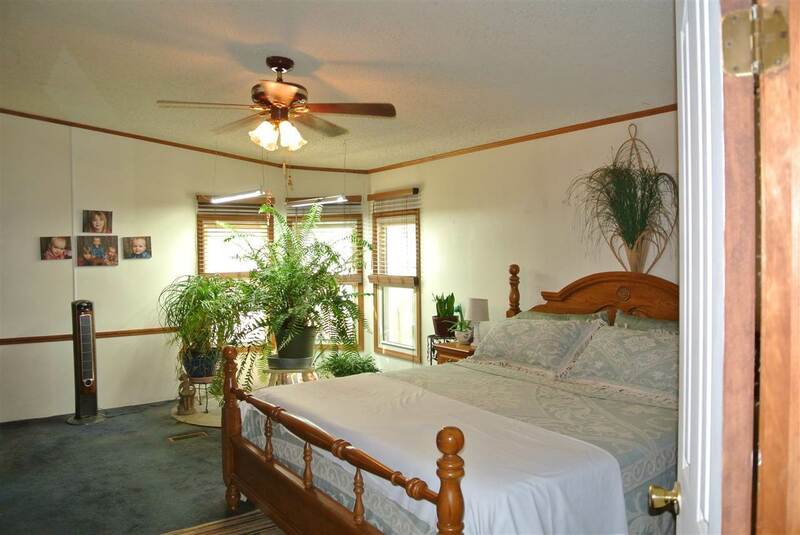 The master suite has walk in closet and bath with 2 separate vanities, garden tub and separate shower. 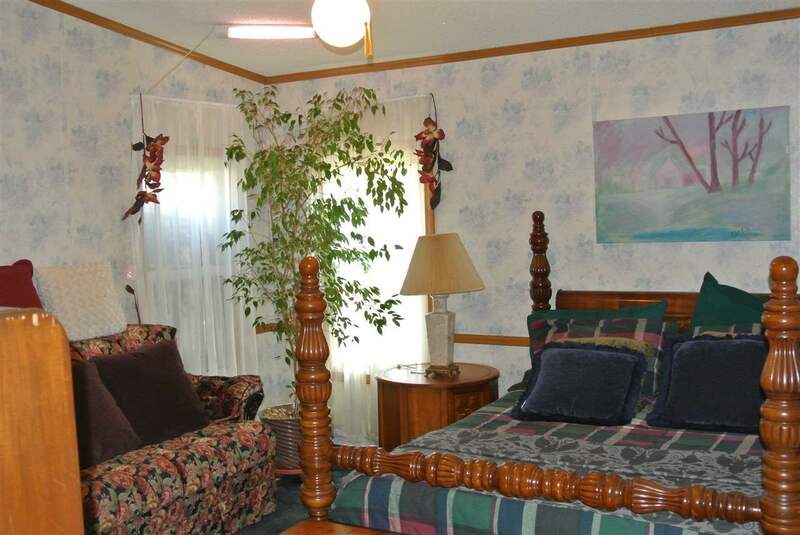 There are 2 additional bedrooms with walk in closets and hall bath. The home is completed with pretty entry and large laundry room.